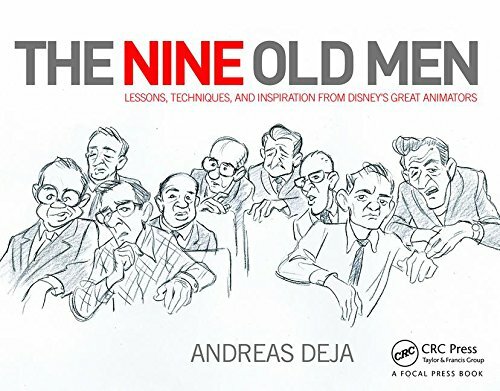 It is interesting to see how the visual approach in Walt Disney's animated films changed over the years. 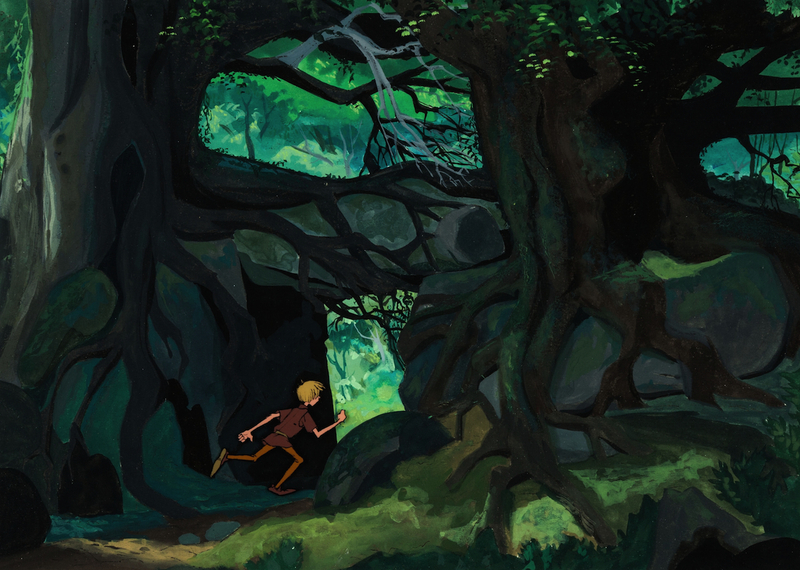 From Snow White's romantic realism to graphic sophistication in Sword in the Stone. 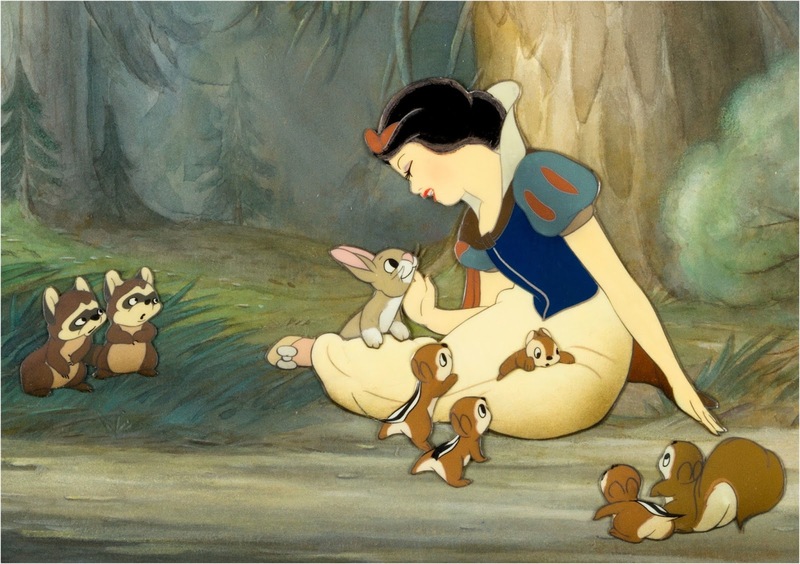 As you might know, Disney himself preferred the soft, rounded representation of his characters. But he also knew that his artists wanted to experiment, so he "tolerated" short films like Toot, Whistle, Plunk and Boom. 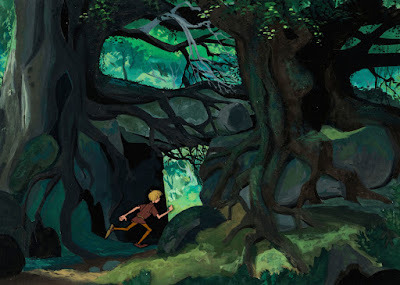 Marc Davis told me once that he believes Walt didn't care much for experimental films like Pigs is Pigs or Paul Bunyan, but he knew his artists needed to get this modern stuff out of their system. As far as character styling, Milt Kahl said, he believes there WAS NO Disney style. "We drew eyes and hands a certain way that was the most effective, that got the best results." At the same time Milt would also state that he WAS the Disney style, as it changed over the years. "I had more to do with that than anybody at the studio." Art directors like Eyvind Earle, Ken Anderson and Walt Peregoy backed up Milt's drive for graphic change. Personally, I am fond of both styles. And I think that my film Mushka is influenced by one and the other.